Jeff practices in the areas of corporate finance, mergers and acquisitions, venture capital investments, securities regulation, and general corporate and business matters. 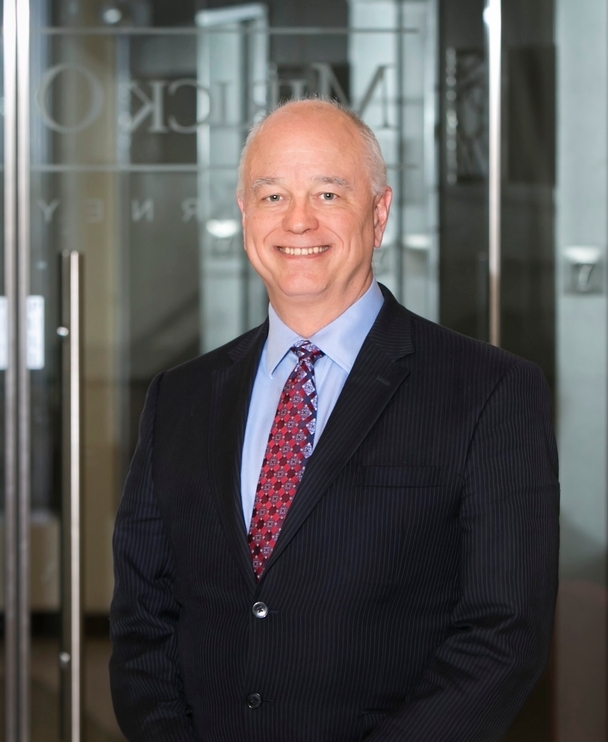 He serves as outside general counsel to a number of companies in the biotech, communications, distribution, energy, manufacturing, medical device, and retail industries. Jeff has more than 25 years of experience in negotiating private placements of debt and equity securities by companies and investments on behalf of venture capital funds, including multiple rounds of preferred stock, subordinated debt, and warrants. He was the lead attorney in five initial public offerings. Served as lead coordinating attorney in a transaction involving a six-company acquisition that closed simultaneously with a private placement of high-yield bonds to institutional investors. That transaction was followed by a three-company acquisition that closed simultaneously with a public offering. Jeff has lectured at Anna Maria College, Clark University Graduate School of Management, Clark University Small Business Development Center, and InnerCity Entrepreneurs in Worcester. He created and hosted The Business Beat, a weekly radio show on WICN featuring profiles of individuals and companies in Worcester County.